Exciting news from the Ranch! 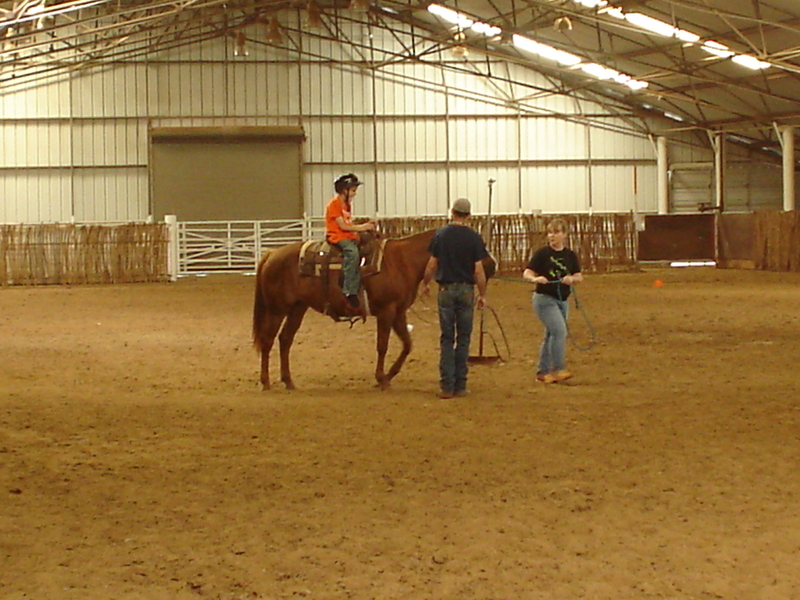 We had 8 children from the school of the Blind come out and visit the Ranch. It was a great time for everyone. 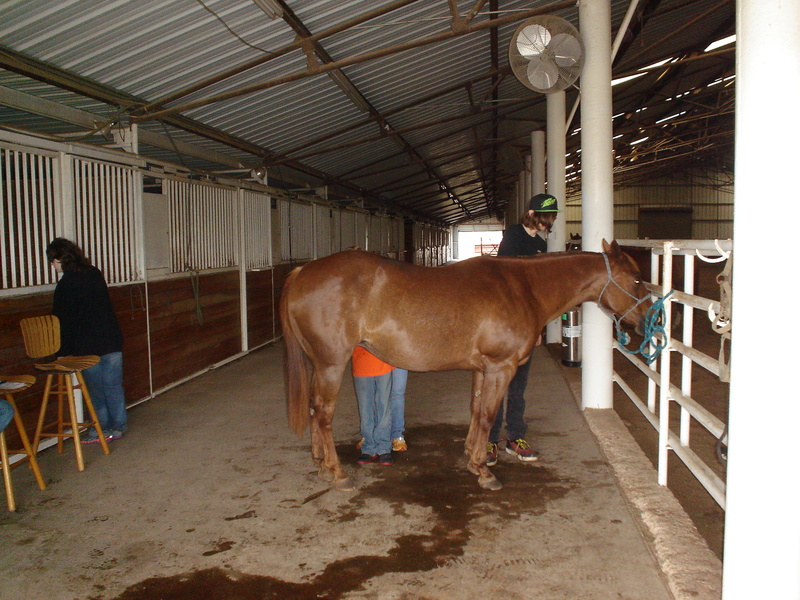 It was incredibly great to see these kids who have some vision impairments come out and get to “play” with the horses. They got to groom the horses and learn how to tack them up. 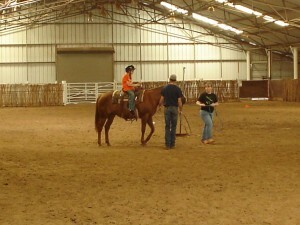 Then we showed them how to work them in the round pen. 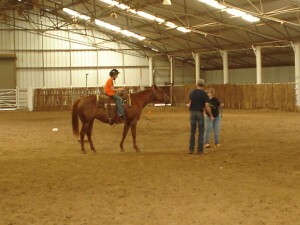 Then we invited them to try their hand at working the horses on the ground themselves. I stayed in the round pen with them, and got to see the delight on their faces when they were able to get the horse to follow their commands. 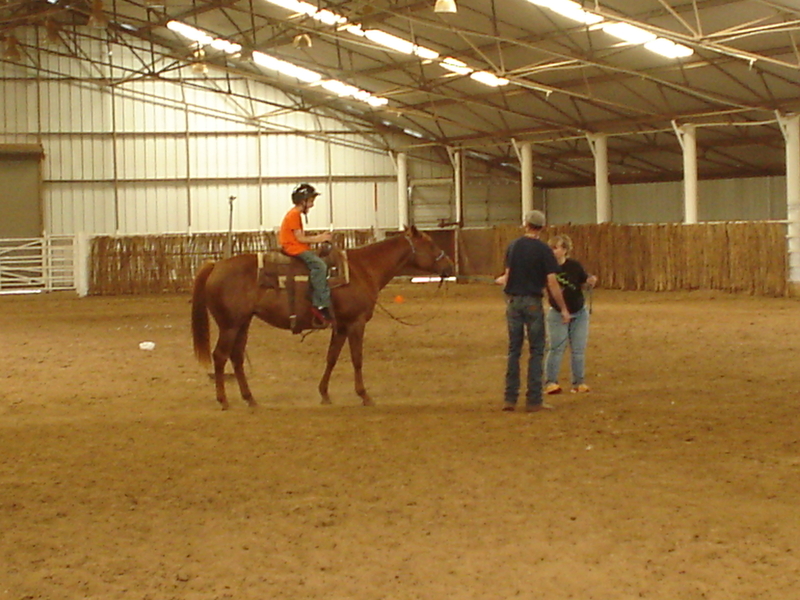 Then we went back into the indoor arena and everyone got a chance to ride the horses. I couldn’t have been more proud of these kids. Some of them were frightened of how big the horses were, but they overcame their fears and got on and rode anyways! One boy in particular was especially courageous. He had no vision whatsoever, and he was very scared of the thought of being on the horse. I couldn’t even imagine how scary it would be to be on a horses back with no vision to help me know how far I was off the ground, what was around me, and such. 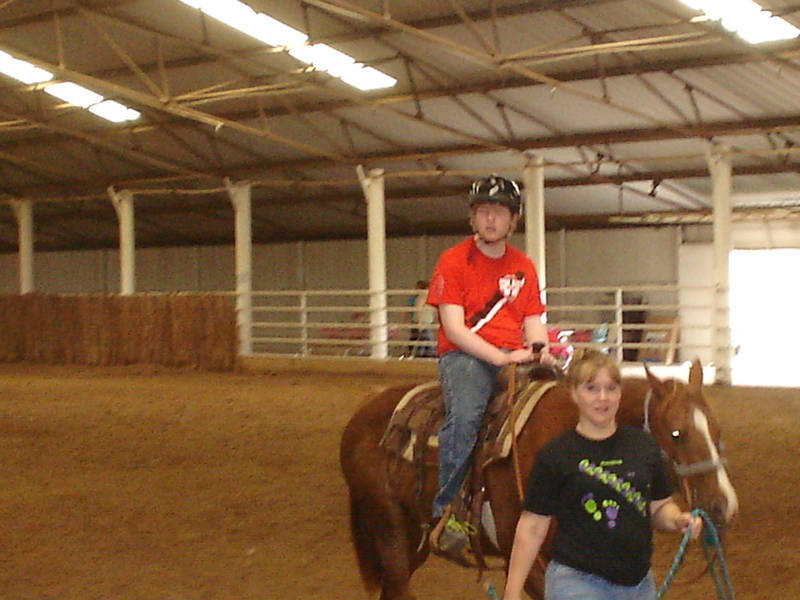 Yet this brave young man got on Irridescent and rode her. Once he got on, he decided that this was a great time and he didn’t want to get off! What a wonderful picture for all of us in how to trust in Jesus. We can’t see the big picture of how our lives are, but we can trust Him to lead us and always to take care of us. And if we can just relax and trust in Him, we will find that we actually enjoy the ride. I find it interesting that the kids that come out here teach me as much or more than I teach them.